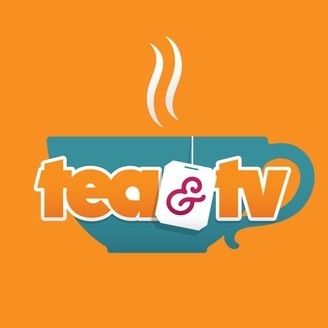 Tea & TV is a podcast for TV addicts, hosted by Price and Elizabeth. Every other week, we discuss and gush about our favorite TV shows. We have a wide range of taste and love hearing suggestions. 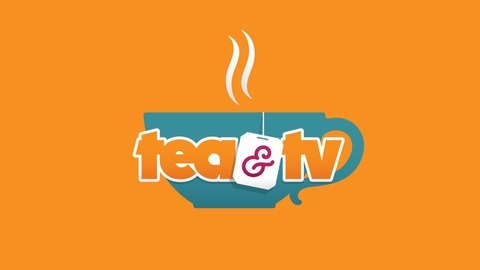 Check out our website where every episode includes lists of teas we’re drinking, articles we’re reading, music we’re listening to, and video clips we’re watching. Thanks for listening! You can find us on SoundCloud, iTunes, Stitcher or your favorite podcast hub. Why yes, this is the podcast you've been looking for. Welcome to our first annual May the Fourth Star Wars Appreciation episode! Joined by lifelong Star Wars fan and friend of the podcast, Jacky Bosworth, we try to answer the question: why does everyone love Star Wars? We discuss and gush about our personal memories of Star Wars and some of our own reasons for loving this iconic franchise, including character and story archetypes, world building, feminism, cinematography, music, and more.